LOVE GOD.LOVE PEOPLE.SHINE HIS LIGHT. Service times, directions, and what to expect upon your first visit to The Light. 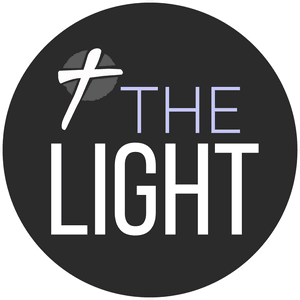 Join The Light for a summer camp where kids will learn more about Jesus' love for them! Students, Sign up for Freedom Fest! We are blessed to be a part of Gateway's Network Churches.